Polaris Recalls ROVs Due to Crash Hazard | Schafer Law Firm, P.A. 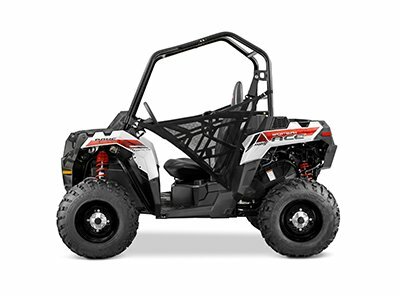 Polaris has issued a recall on its side-by-side recreational off-highway vehicles (ROVs), due to a crash hazard. According to the recall, "The steering wheel shaft can shift and detach while in use, resulting in a loss of control and crash hazard." About 19,000 of the 2016 and 2017 Polaris General 2- and 4-seat side-by-side recreational off-highway vehicles are included in the recall. They were sold at Polaris dealerships nationwide from December 2015 through September 2015. There have been five reports of the steering shaft separating and one report of a broken hand injury.